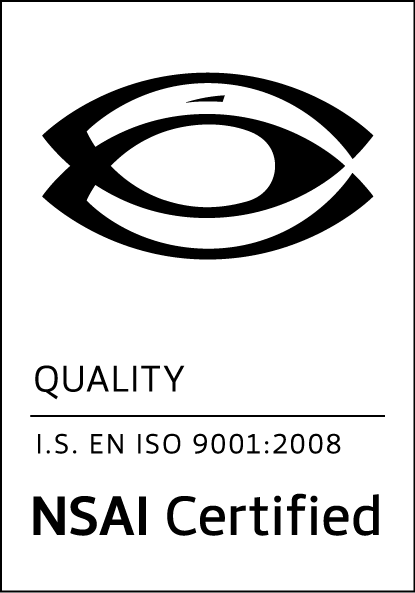 Having previously achieved ISO 9001:2008 certification, we are proud to announce that we have achieved certification by the National Standards Authority of Ireland (NSAI) to I.S. 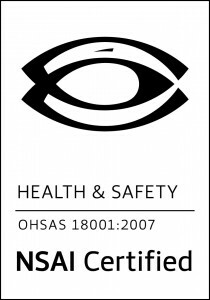 EN ISO 14001:(2004) and OHSAS 18001:2007 S.R. 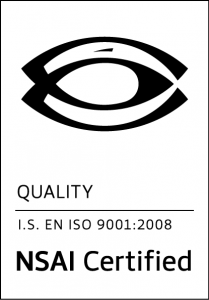 This certification is recognised worldwide as the international standard that defines quality. Demonstrate to regulators, stakeholders and other interested third parties that you have an efficient environmental management system.